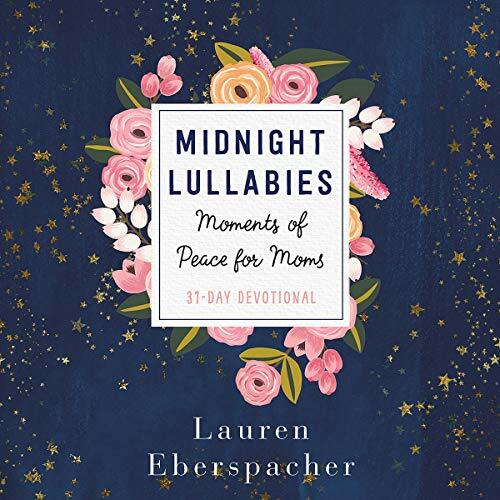 Showing results for title "Midnight Lullabies"
In Midnight Lullabies, over 31 days, Lauren Eberspacher explores those places of motherhood that are often left unspoken. While embarking on her own journey of being a mama, she has encountered seasons that shocked and surprised her. But there is always hope. As a storyteller, Lauren takes the everyday moments and gives biblical insight to the mother facing these hard seasons, giving the listener a sense that they are having a conversation with a friend around a cozy kitchen table.